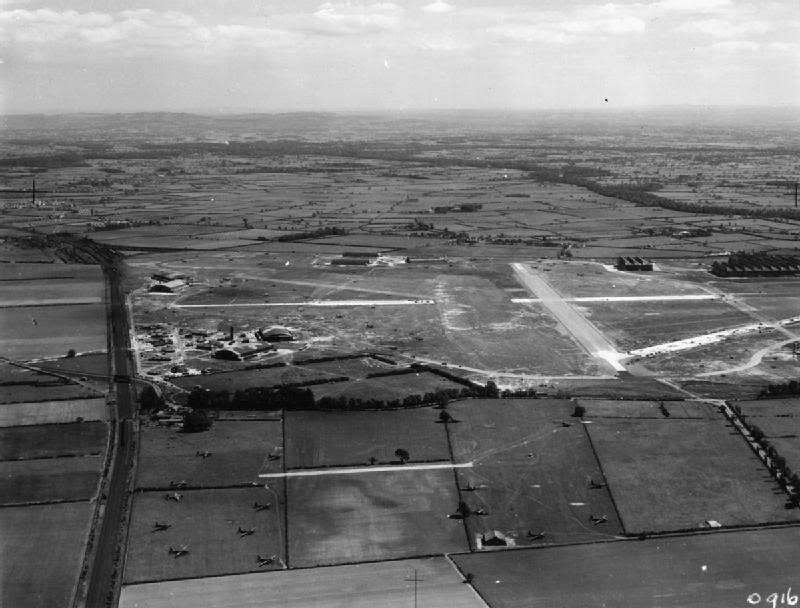 Leeds Bradford Airport first opened in 1931 and was originally called Yeadon Aerodrome. Four years after opening in 1935 the first schedules flights departed the airfield. Comparing it to today’s diverse destination list back then the destinations were close to home and included Newcastle, the Isle of Man, Blackpool and Edinburgh airports. The 609 Royal Air force Squadron was formed at the airfield in 1936 along with the building of the terminal building. After one wing was built the building work was halted. The outbreak of World War 2 saw civil aviation cease at Yeadon. 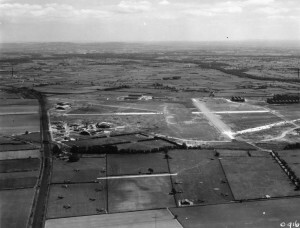 A nearby factory called Avro used the airfield throughout the war to fly military aircraft. It became an important test site for military aircraft and at this time the airfield underwent a radical time of change. Extra hanger buildings and two runways were constructed along with updated taxiways. Civil aviation did not commence at the airfield until 1947 and after this the company Yeadon Aviation Ltd was created. The airfield underwent a period of growth with new destinations added to the list. New domestic flights were introduced to places like Jersey, Belfast and Southend as well as international destinations including Ostend and Dusseldorf in Germany. Soon after flights to London and Dublin were added to the growing list of flight destinations. 1965 saw the opening of a new runway which modernised the airfield but it also sae the terminal building destroyed by a fire. The new terminal building was not opened again until 1968. The 1970’s saw the growth in package holidays and 1976 saw the first holiday flights departing to Spain and the Iberian Peninsula. Runway extensions were built in 1978 and the airport was then upgraded to a UK regional airport. Major development work was undertaken throughout the 1980’s. Flight restrictions were lifted in 1994 which meant flights could land and take off from the airfield at any time. The 1990’s and 2000’s saw a period of growth for the airport with a larger terminal and more flights added.